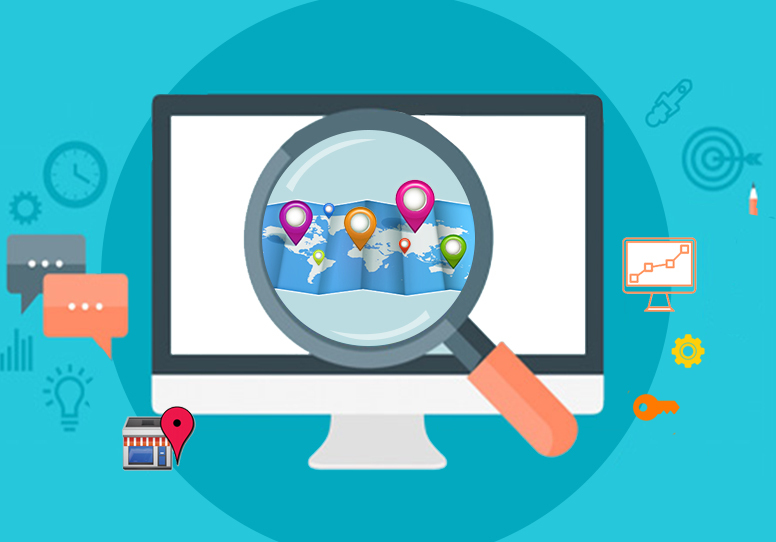 Does your Content Quality Matter to Google? Yes, of course it does. How do they determine if your content is worthy? Well, that’s a bit tricky as Google does try to automate everything! However, there are a few things they can see and penalize for if they believe you are sacrificing quality in an attempt to game the system. The first is when webmasters use white on white text to make it look like there is a bunch of keywords on the page. 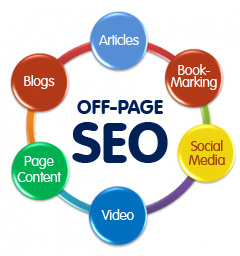 This is usually an attempt to get traffic for a particular keyword that is popular, so they will be delivered to that page. Of course, once they get there the words they can actually see have nothing to do with the subject. This is a level one black hat trick, and Google can catch these people easily. You can even identify a lot of these – if you see a webpage with a huge amount of white space, right click and drag your mouse to see if it highlights any hidden text. Another way to try and boost sub standard content is by keyword stuffing. Ever read a webpage that looks like this? Buy now free cheap diet pills guaranteed diet weight loss pills buy cheap free sample diet pills weight loss free buy cheap weight loss diet pills!!! That is an example of what people got away with before Google started looking for them and shutting them out of the front page results. You still see them from time to time, but they are dwindling. This is also a rather black hat technique, and should be avoided. Finding the right balance of optimization is the subject of enormous dispute – there are a hundred theories and algorithms webmasters swear by as THE path to success, but Google maintains that a natural flow of content is more important and steadfastly keeps looking for ways to identify patterns to ensure more organic results. One way Google trid to even up the odds against content scams was by introducing linking as a way to rate up high on Google, and Pagerank was born. The idea was that it would work like a glorified user vote – sites with links from other ;’good’ sites were expected to be ‘good’ themselves, and an amorphous scoring system was applied to rank sites with. Of course, this led to an enormous amount of controversy once again – this time about link building scams. People bought, traded, tricked and swindled for links and the coveted Pagerank, leading some to believe it will soon become outdated as well. Finally we get down to it. Google is interested in how valuable our site (our content) is to the individual. 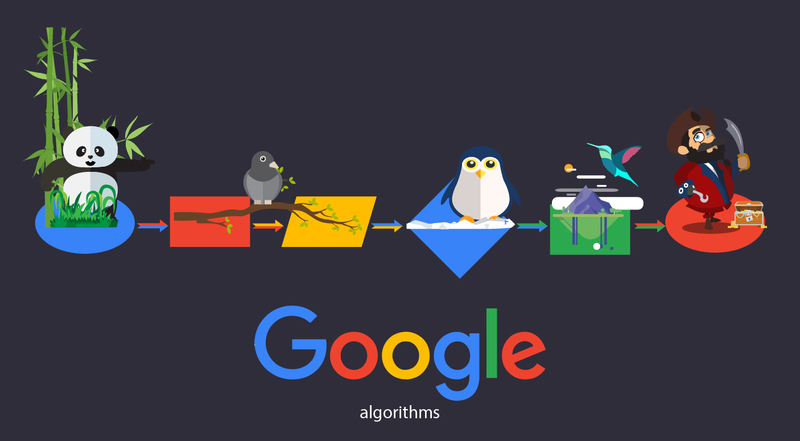 They continue to test new algorithms for search in an attempt to refine their results. They don’t care what hoops we jump through – their main focus is the consumer, and ours should be too. The whole idea is to provide what the customer wants and post road signs pointing the way to it. 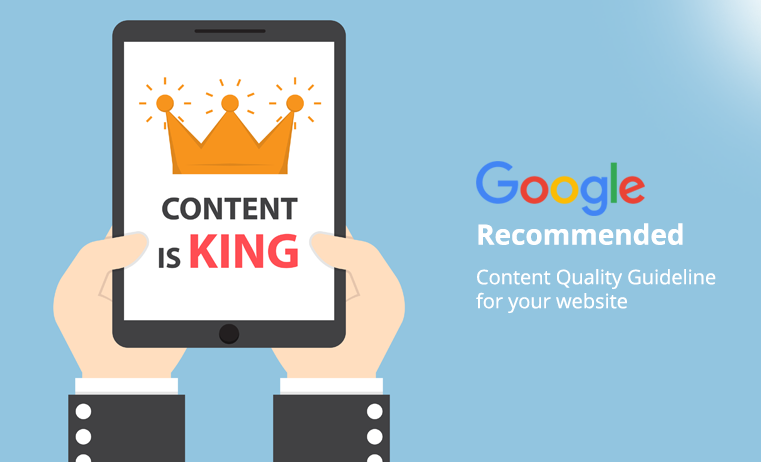 This is what good content is all about – convincing the consumer (and Google) that you are the best site for the job – whatever that might be.